I was watching the newest season of the Biggest Loser online recently* and noticed something that don't make noooo sense. 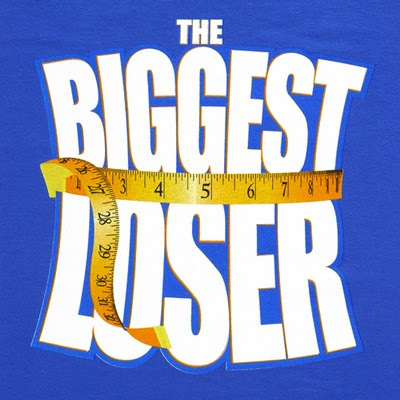 At least in the online version, Biggest Loser is sponsored by Jose Cuervo Tequila. Me thinks tequila is not the best way to lose weight. God only knows what sorts of fattening Mexican feasts you would be inclined to make in your drunken tequila stupor. Nevermind the hangovers that would prevent you from your last chance workouts the next day. Perhaps it's time for a new sponsor B.L. Speaking of B.L., maybe Bud Light Lime would be a good alternative if you're going for the whole buzzed thing. If not that, then maybe something that at least makes a little bit of sense, like a vegetable farmer?! *That reminds me, I need to buy more tissues!